Looking forward to the future, while taking care of the present. 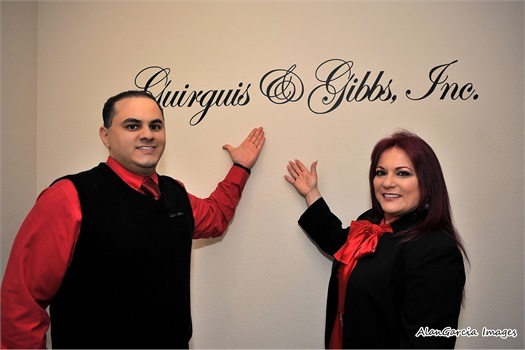 Welcome to Guirguis & Gibbs, Inc.
Our first priority is helping you take care of your business, yourself and your family. We want to learn more about your business and personal situation and goals. 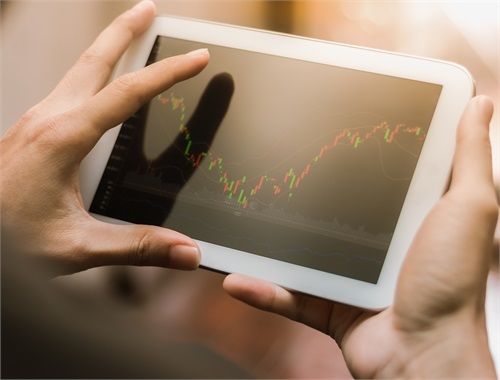 Our business is built on a foundation of client needs and relationships. 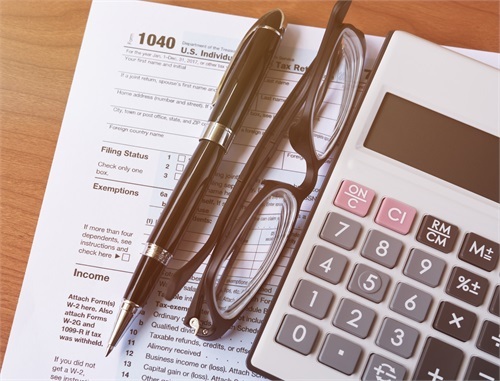 My husband and I were looking for a new tax accountant after we moved to Santa Clarita and met Aimee Gibbs at her old firm. We liked her so much, we followed her to Guirguis & Gibbs! Aimee is personable and so knowledgeable on all things tax related. She is just a phone call or e-mail away whenever we have a question throughout the year. 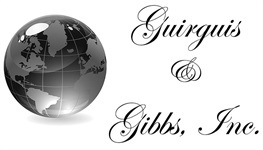 I would definitely recommend Aimee and Guirguis & Gibbs, Inc.! — Kristin A.
I have worked with Mark on several occasions. We are constantly discussing and sharing ideas. Mark always thinks through all views on the topic at hand. In addition, Mark’s responsiveness is amazing. He always gets back to you in a timely fashion. In addition, his dedication is uncanny. Mark is a highly valuable asset for any business. Reach out to Mark – you wont be sorry. - Joe F.
Aimee Gibbs is hands down the best tax accountant anyone could ask for. As a small business owner, it is really important to have someone that really listens and is there for you. Not only is she a fantastic tax accountant, but she truly cares about her clients. Aimee is very hands on and both her and her staff is always available to assist in any way. I have seen real results with this firm. I highly recommend Guirguis & Gibbs. — Kerry H.
Aimee is not only extremely professional, she is beyond knowledgeable. I was very last minute filing my taxes this year and Aimee came highly recommended by a friend and she did NOT hesitate to take me last minute. She explained so much about my taxes to me, I was shocked! We are not a normal W-2 filing and it was astonishing by how much information she gave me. Everyone in the office is friendly and professional. I am so thankful to have been connected with Aimee....she will be my forever accountant!! - Kim and Marty S.
Aimee has been an absolute pleasure to work with. I never knew any of this tax/financial lingo but Aimee was thorough and patient in explaining everything, which made sense to me. She goes above and beyond expectations to satisfy my needs. I trust her abilities and will recommend her to anyone who needs tax or financial advice. - Sehaj G.
I had a great experience with Guirguis and Gibbs. They are very professional and a very friendly staff. They do great work and treat you like family. - Darren S.
This is my first year working with Mark and I am extremely happy with the service he provided me. I have my own small business and he helped explain what self-employment tax is and how to do estimated tax payments. My previous accountant never explained this to me know and was happy to have Mark share his knowledge. I am so happy I found Mark and will be with him for years to come! – Brian A.
I had a long-time CPA for many years and a friend of mine referred me to Mark. Mark not only reviewed my previous tax return but pointed out a couple things, with regards to my rental property, that was not picked up by my previous accountant. 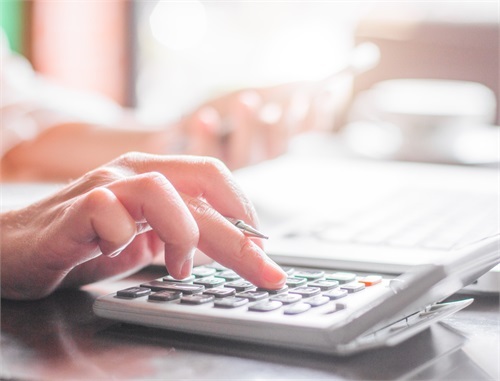 He explained and educated me on several things with regards to rental property deductions and I was impressed by his knowledge and professionalism. He has won me over with his attitude and his competency and I am now excited to have him as my new CPA. – Feryal A.